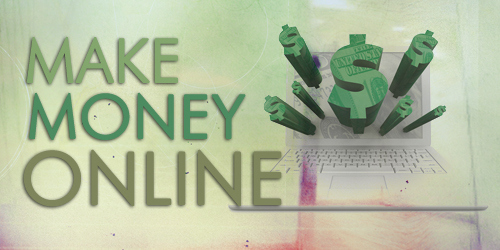 The question is, can you make real & legit money online? My answer is a big Yes, absolutely. More and more people are finding that the internet is a profitable medium to make real & legit money online. I make money online legitimately and that was the reason why I started this project. I’m writing this as a reminder. More about what you will be reading can be found across this blog. 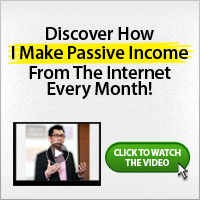 Some people have got to the point where they make a full-time legit income from the internet (online). For others, it’s a great way to help pay the bills each month. Having said this, earning a decent income from the internet takes a lot of hard work, consistency and determination. If you are not ready to sow (money, time, energy etc), don’t expect to reap from the internet. There are a number of ways to make money from selling adverts. Pay per click (PPC) is a common choice which involves an advertising network (e.g. Google Adsense) showing ads on your blog and you being paid whenever a visitor clicks on an ad. In addition to this, you can incorporate direct adverts, where companies or business people pay you to help advertise their products and services on your blog. 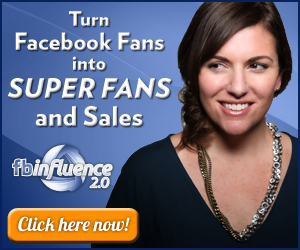 You can also do Facebook marketing. This involves you (the affiliate) referring people to a product or service in exchange for a commission from the merchant. You can send people to the merchant using several tools, including banners, text links, and products reviews. 3. Selling your own products. Creating a product (e.g. an e-book or a course, a software etc) is a great way to establish credibility and expertise in your niche while also earning an income. You will make more money creating and selling your own products. It takes a lot to start creating your own products, but when you start, it becomes easier. - Why Sell Information Products? If you’re already a consultant, a blog is a great way to help potential clients find you. Otherwise, blogging has the ability to establish you as an expert on a niche topic. Start consulting for people and businesses in the niche you are good at. You’ll make real money doing this. It is as simple as you offering your services and getting paid for it. What do you know that others don’t know? Even if other people know what you know, you should be able to stand out. Network marketing is simply finding a good product (or products), use the product(s) and then recommend (market) the product to people you have in your network. If you do this successfully, you earn commission. Not just active commission alone but also passive commissions. It’s just like recommending your tailor to your friend, and your tailor pays you a commission for recommending him/her to your friend. And the beauty is that, if your friend recommend your tailor to other people, and the people use your tailor, your friend get’s paid a commission and you also get paid a commission. - Who is Network Marketing for? Please note, newbies often get excited about the idea of making money online and then plaster adverts all over their blogs. This is a big mistake. These ads will earn you little more than a few dollars, but will likely end up costing you far more by turning off readers. Wait until you have been blogging for a few months and have some readers before you consider putting ads on your blog. And if you do put ads on your blog, make sure it is in way that is tasteful and relevant. Also, if you get the picture of what I have written above, you will realize that it is VERY important you have your own blog. If you don’t have any, I can help you setup yours in the next 5 days. Yes, you will have your own starter blog in the next 5 days. But note, I’ll help you set it up, give you guidelines and you take up the work yourself while I provide supports when you need them. To get your own blog, please go and read have you started a blog yet? and make sure you act on it. I’ve been interested in this internet biz of a thing for a while bt my grtst problem has been this stuff about opening a blog, requiring a domain nd hosting etc. Can you plz help out?